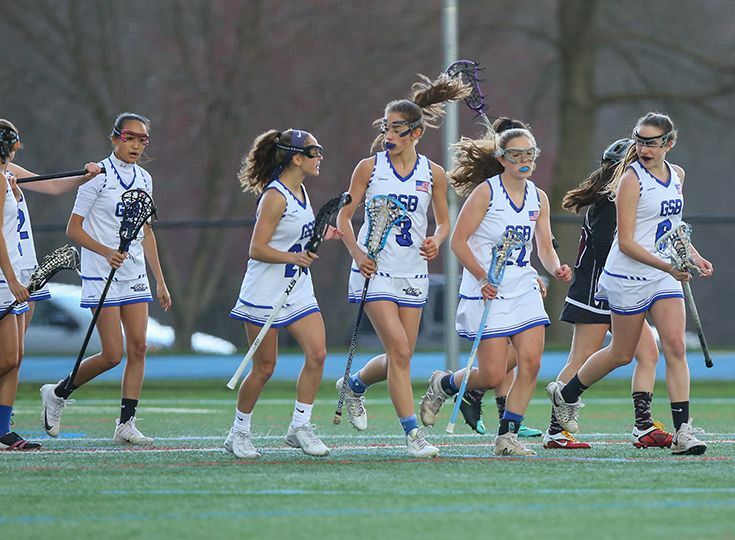 The girls’ lacrosse team will be led by first-year head coach Denise Wilson this spring. Wilson is a veteran coach in the sport and brings a team-first philosophy to the program. Wilson and the Knights got off to a great start in building up that team camaraderie by going on their first-ever spring break training trip earlier this month. The team traveled to Florida and practiced daily in state-of-the-art facilities to work on game technique and drills while also working on strength and conditioning in the weight room. Building up the team chemistry will be essential for the Knights as they try to progress over last season’s results of finishing the regular season with a .500 record and qualifying for the state playoffs. For that to happen, Gill will look to lone senior Courtney Hanks for leadership and also to junior Lauren Garcia, who was named to 2nd Team all-conference last season. However, Wilson believes the most important aspect of the season is just instilling a love of the sport in this young program.